The Design Skills Modules Course showcase the diverse design skills, incorporating Ideation methods, Presentation sketching and rendering techniques to achieve desired results of a holistic design course. 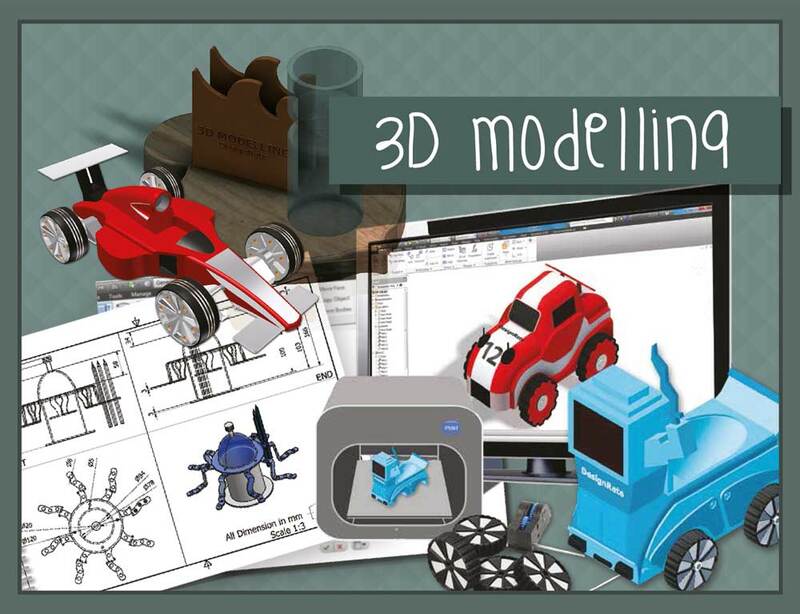 Using Autodesk Inventor Pro – a 3D modeling program; students will acquire hands-on skills in constructing various 3D project parts using Inventor. The primary objective of this course is for students to utilize design software as a medium for them to communicate their design ideas. This course aims to boost students’ confidence in character design, at the end of the workshop they will produce a poster and badge. 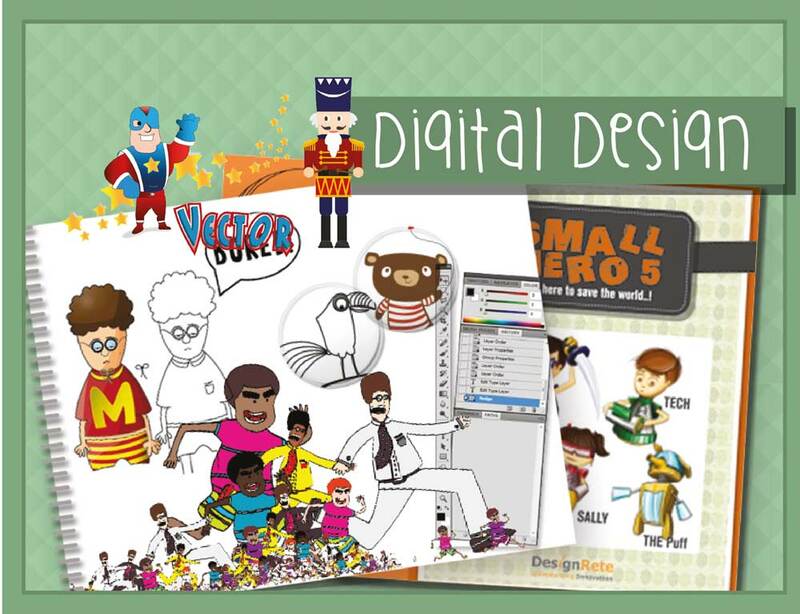 Using the software, this workshop develops the creativity of students coupled with understanding figure proportion, character personality and environment. 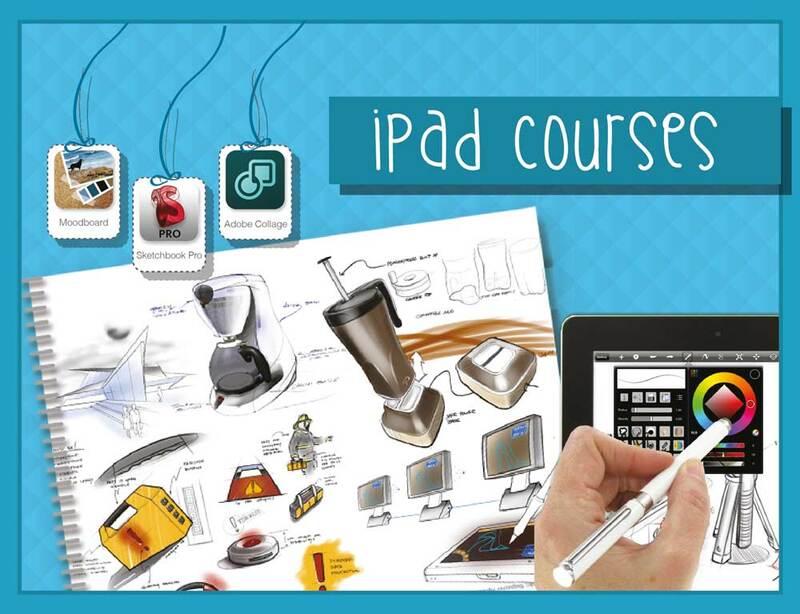 Using iPad as a digital platform to infuse interactive activities into students’ creative workshop. Students will be taught various Apps that is applicable to trigger creativity or even as a research medium to reinforce teaching and learning. Workshops can be customized to mobile learning beyond the confinement of classrooms. Design Camp triggers students to be explorative and innovative in constructing workable structures made entirely of cardboard. 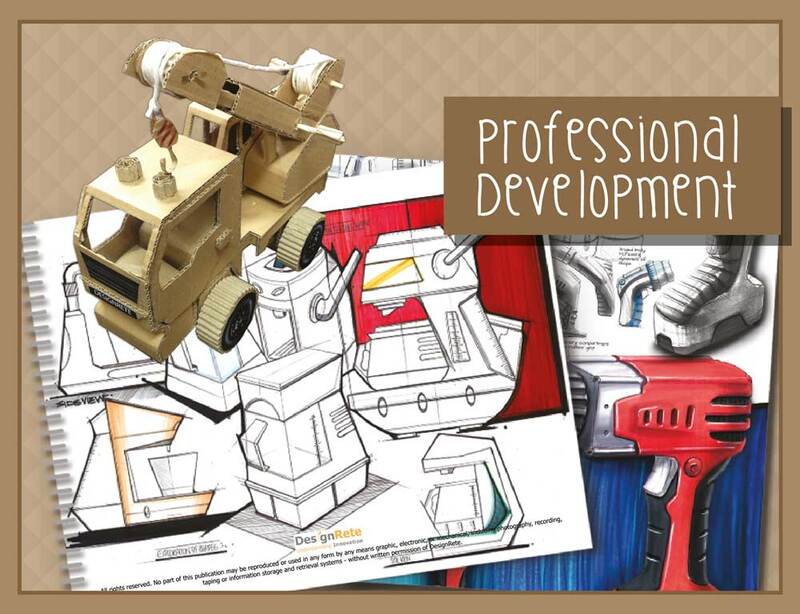 This course will increase students’ awareness as they apply their understanding of structures, furniture components, prototyping (scale and proportion). 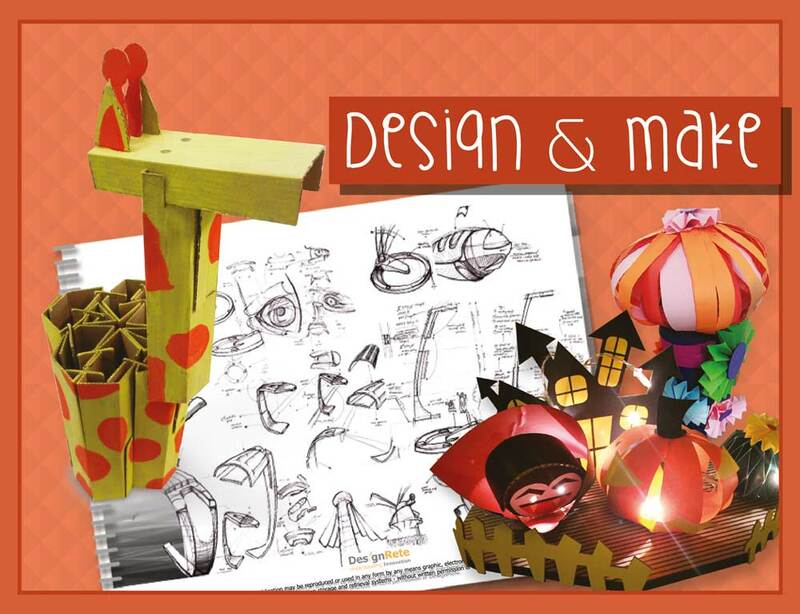 This particular workshop structure gives students freedom to create and develop their own design according to a given theme. 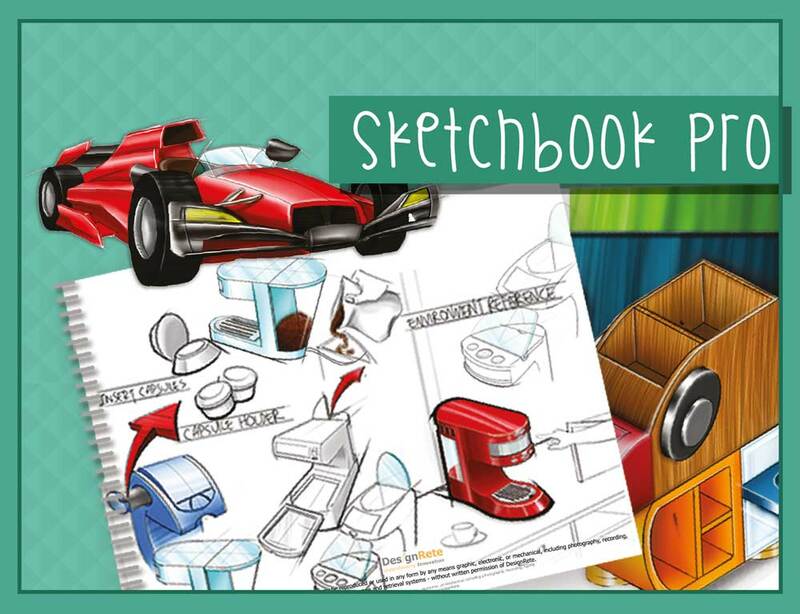 Exposure to immense possibilities of digital drawing and rendering, utilizing the Autodesk Sketchbook Pro software as a digital platform. 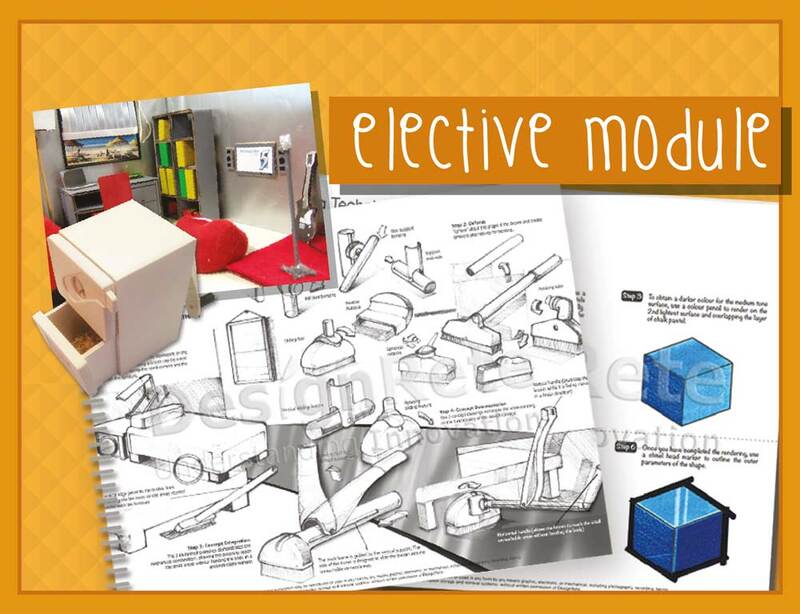 Elective Module course provides students with an intensive overview of the whole design process. The objective is to expose and teach students to use research skills as they observe their surroundings. Making use of different design skills to further analyses and develop their concepts. Our training space at picnic green stimulates a design environment, which allows educators to experience a realistic scenario of the design process. The primary objective of this course is for educators to exchange design ideas and perspectives with designers to create a holistic working experience. We cater specialized courses to your particular needs. Contact us to find out more.